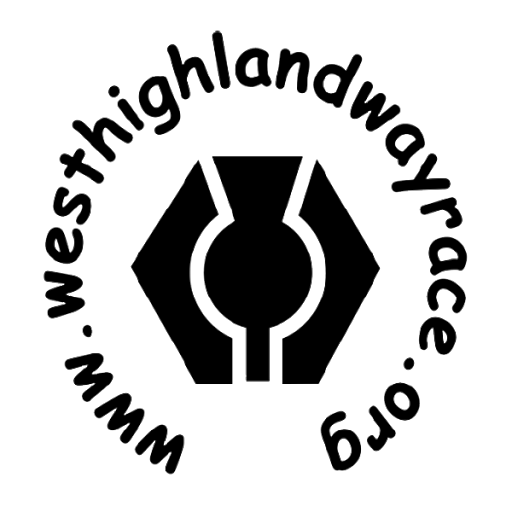 Gather in station car park, register, collect goodie bag and any pre-ordered merchandise. Pre race briefing around 0:30 hrs. 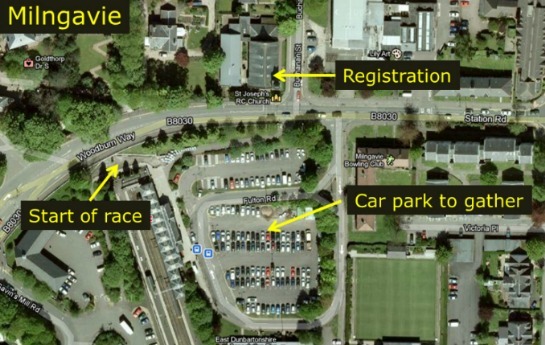 Registration will be in St Joseph's church hall just across the road from the car park. Visitor Centre car park. 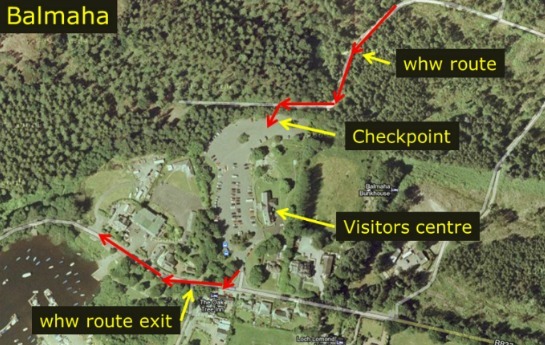 Checkpoint is at the top of the car park as the runners enter from the WHW path. 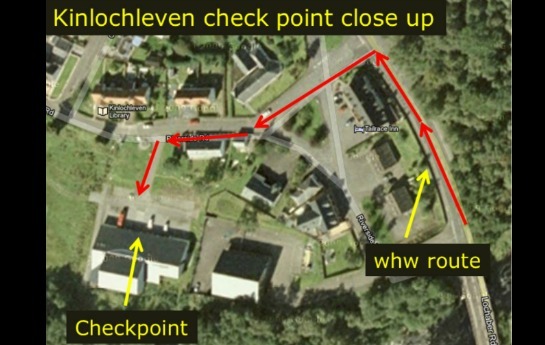 Checkpoint is behind the Farm. 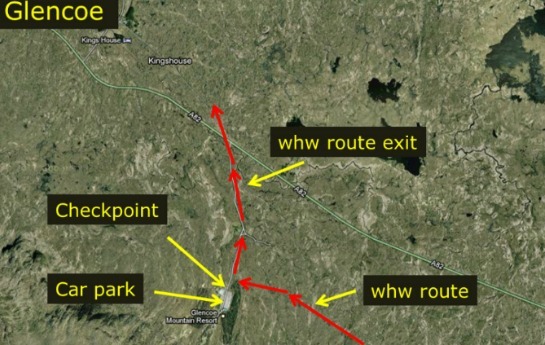 Checkpoint is just north of bridge to Farm. 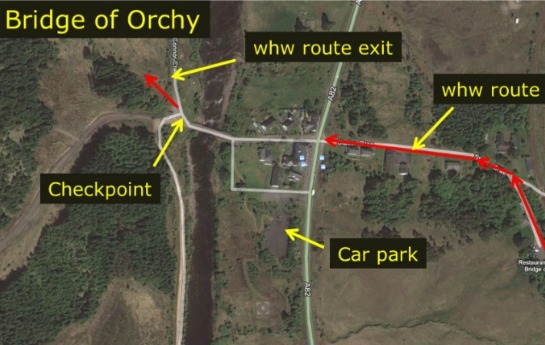 travel 4k/2.5 miles NW on A82 past Crianlarich. 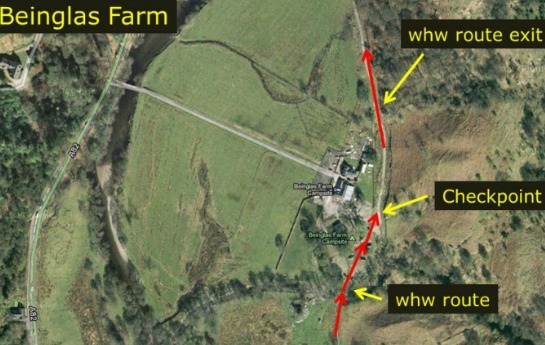 Turn off Right signposts for Auchtertyre Farm - Strathfillan Wigwams Reception and Cafe area. Checkpoint is on west side of bridge. 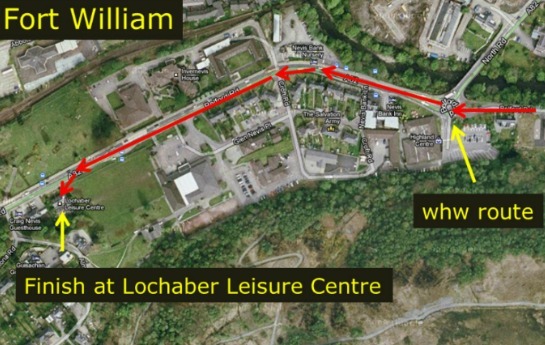 Limited parking there so please use the Sport Scotland car park 50m south of the Hotel. Plenty of space for cars in the main car park. 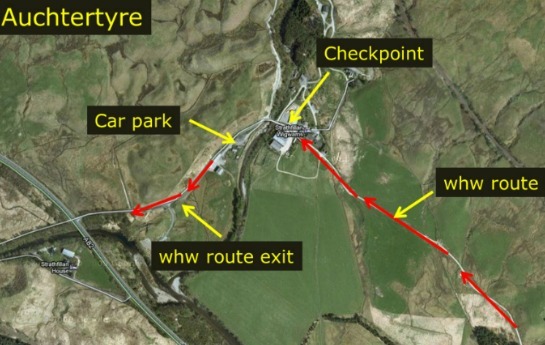 The checkpoint is situated inside the Community Centre which is on the corner on the other side of the main street from the Tailrace Inn. 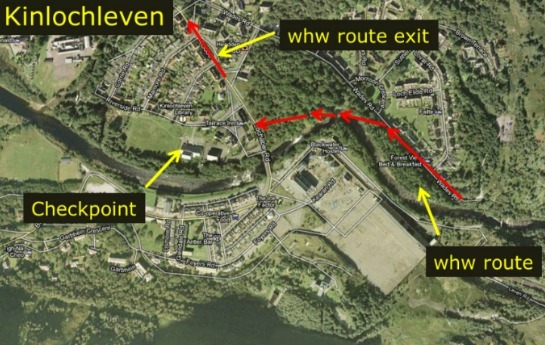 Finish from the 2019 will now be at the Nevis Centre where there are showering facilities for the runners. 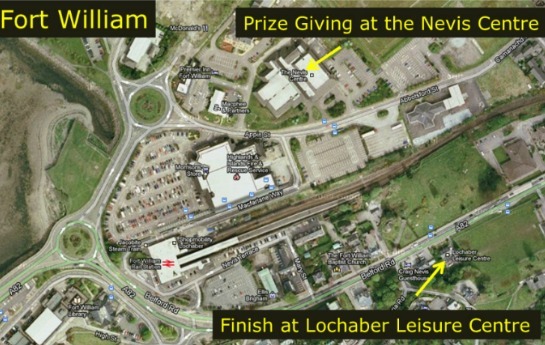 The prize giving will also be held at the Nevis Centre at 12pm on the Sunday.